When I was younger, my step-mother would always iron her pillowcases. Everything had a crisp crease, even the hand towels. Coming from a home where I lived with my mother with very little (I’m not complaining just stating) an ironed pillowcase to sleep on made me feel like a princess. I felt luxurious. The smell of the pink, embroidered pillow case led me to a deep sleep of wondrous dreams. Kind of where I wanted to be today. 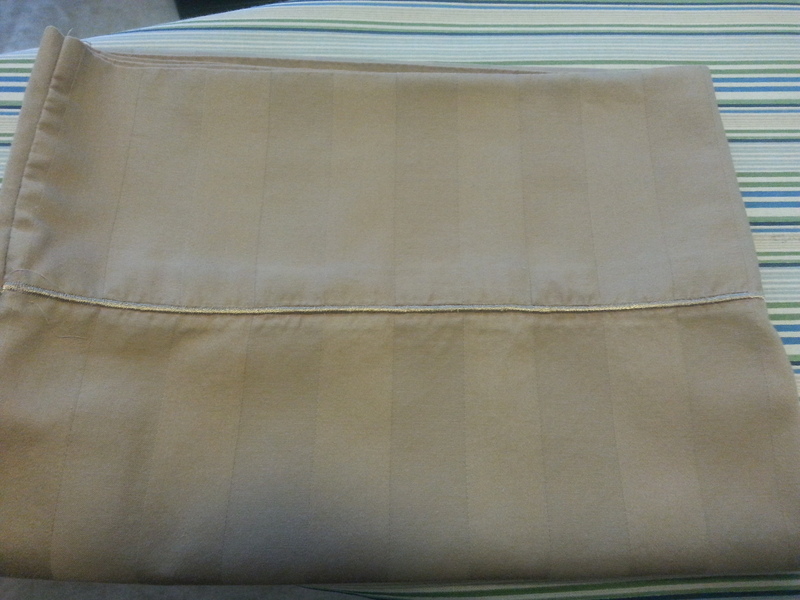 So… I ironed my pillowcases. It gave me time to process my thoughts and feelings that were dominating my existence this morning. I managed to iron 6 before reality hit and I decided It was time to stop. But hey, tonight will be great right? So… what brought me to ironing 6 pillowcases????? I have worked hard on moving forward with my life after my ex left me. I have done my best to stay away from anything he might do or where he might be. And I am proud of how far I have come. But when you both have so many similar interest, you are bound to cross paths. I have many social media accounts and I follow a lot of the same people, books, authors, you name it, as he does, because we are a lot alike that way. His name came up a few times today as I was on my twitter account. I find it hard going to my Twitter or LinkedIn accounts because, SHE, the other woman, checks me out often and I have to see her face when I open my page. Not fun. His name comes up to connect and I have to see his face as well. With the way social media works today, it is hard to avoid those you wish not to see or hear from. Social media is actually how I found out he was cheating. So really, you can’t hide anymore or even go under the radar. Someone will always find you. I still feel very connected to him. I feel his pain and unsettledness. (is that a word? It works for me.) My dreams at times are about him and his struggles. I’ve woken up crying because I feel he is going through something that he is having difficulty handling. I can’t explain this and some of you might not believe it, but it is so real. I had a shaman tell me a few months ago, that there was a lot of energy between he and I. We are soul mates and will always be connected. He is repressing it, I am not. So she says. I don’t know why. I don’t ask for it or want it. I pray to God and ask him to take that away, but it doesn’t leave me. So I have to ask myself, are we supposed to be connected for a reason? It’s that little piece that haunts me in a way. I send him positive energies and I always pray for him and wish him well. any complicated methods. Permit occasional guest-posts on your blog.